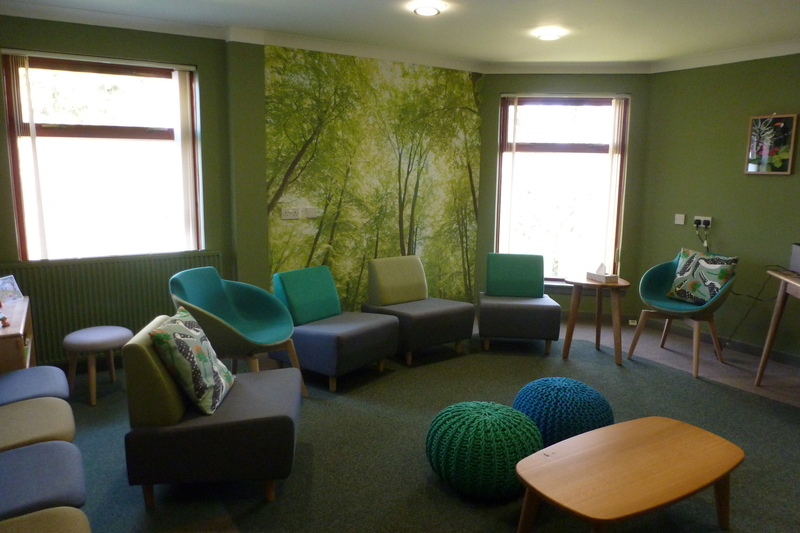 Another three Hearing rooms have been given a fresh look. 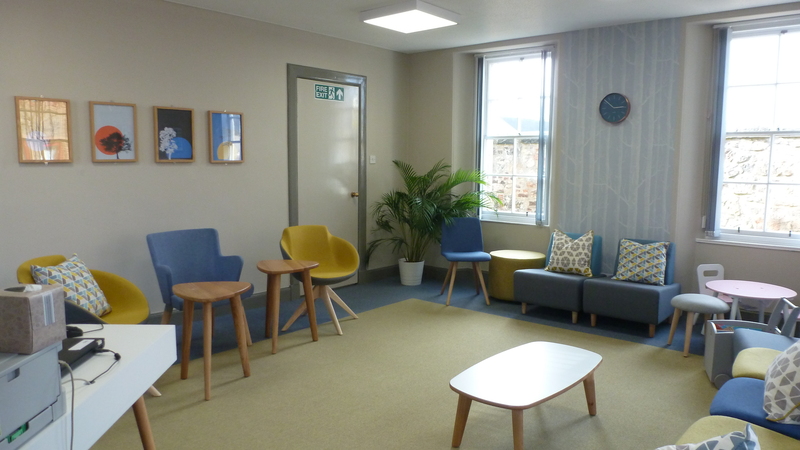 Work is now complete on SCRA’s latest round of improvements to our Hearing centres. 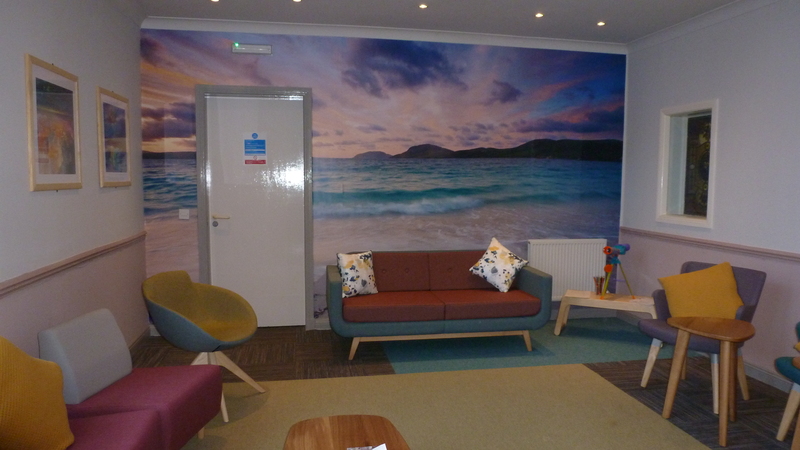 Three rooms have been given a makeover – Bellshill, Dalkeith and Falkirk. 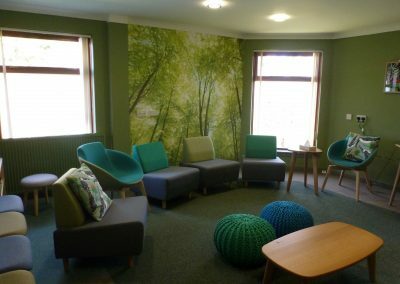 Hearings-experienced young people worked with interior designers and SCRA to create a portfolio of three design options. 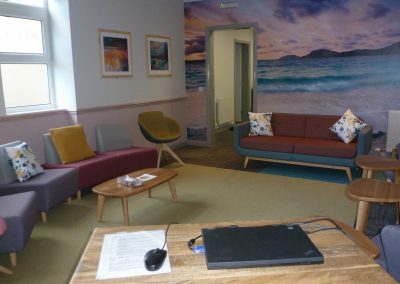 Bellshill has opted for the green/outdoor theme, Dalkeith has chosen an indoor peaceful theme, and Falkirk has chosen the Scottish seascape theme. 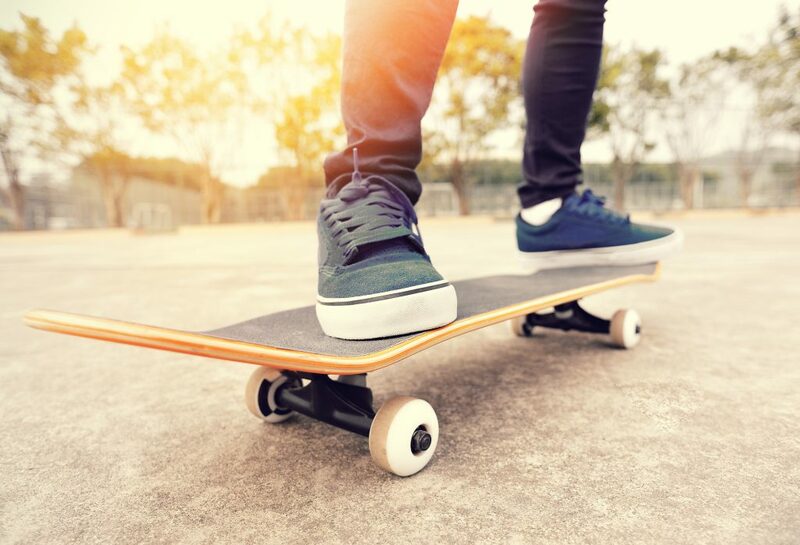 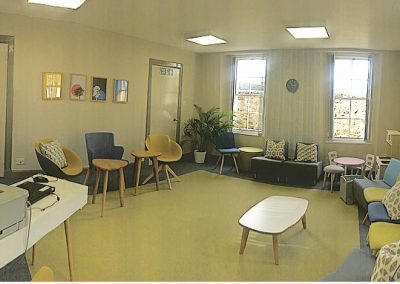 Following consultation with Hearings experienced young people, SCRA started revamping Hearing rooms in 2015 with the first pilot in Glasgow. Since then a total of 22 new look rooms have been introduced. 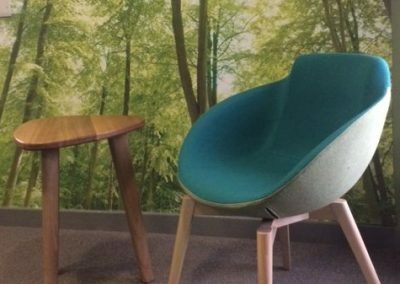 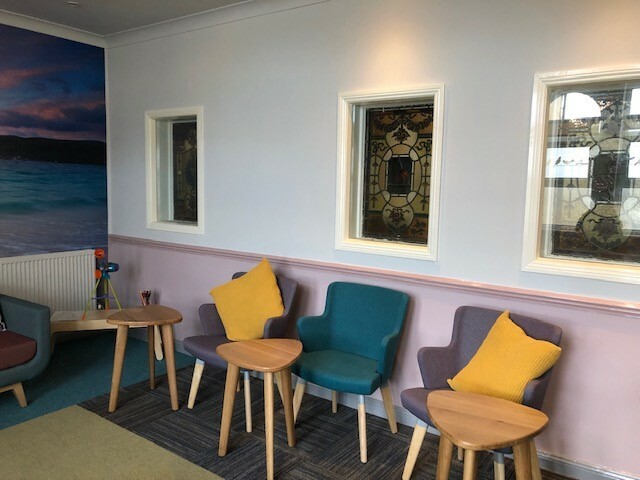 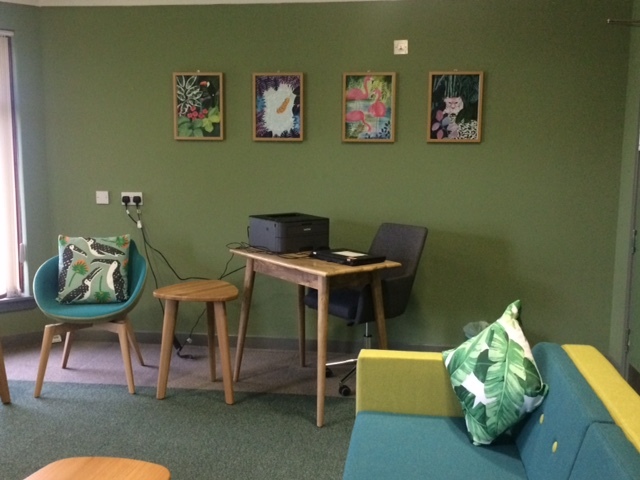 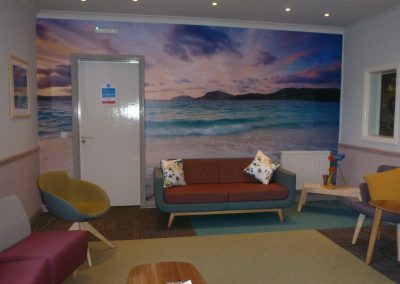 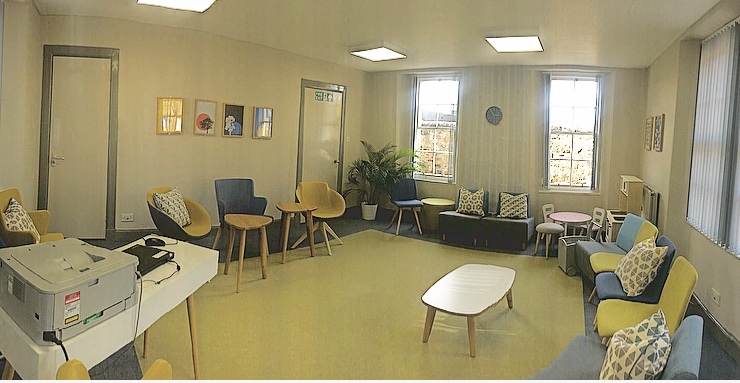 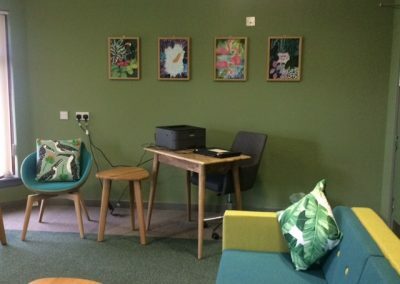 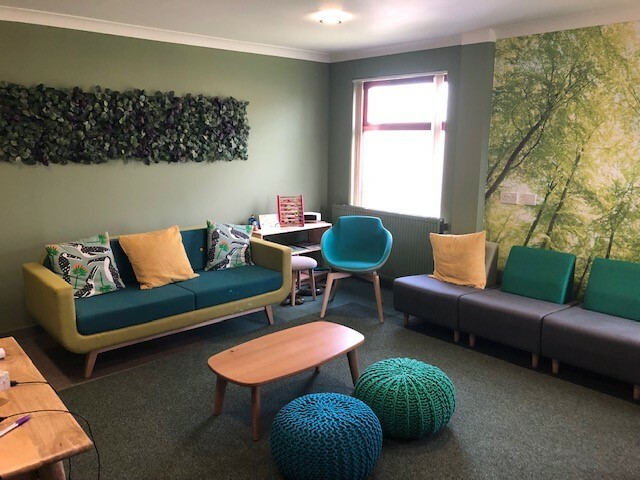 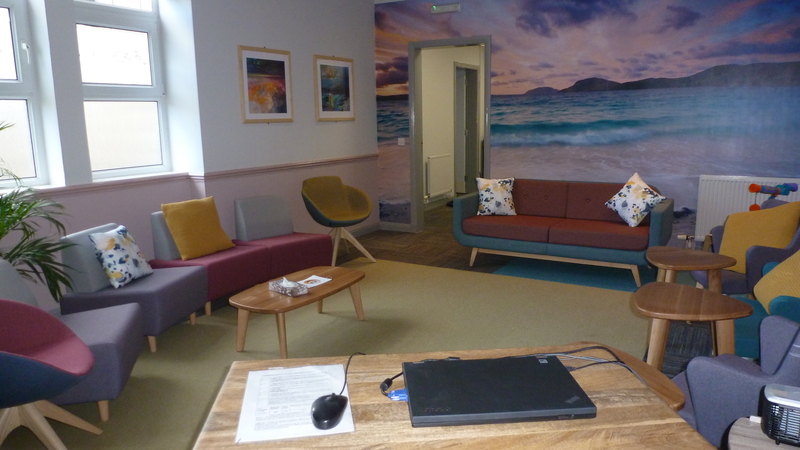 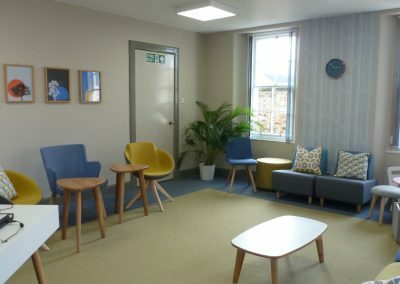 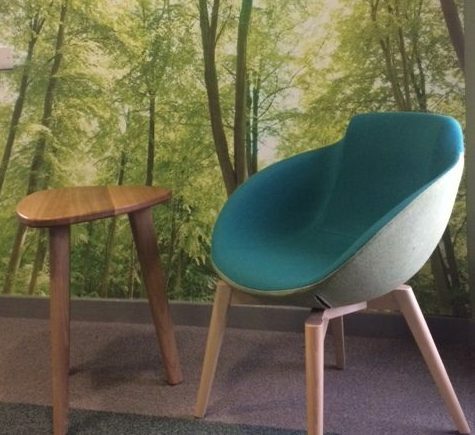 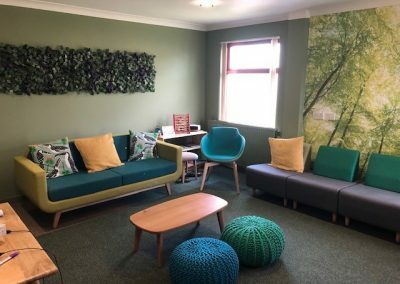 As you will see from the photographs below, the rooms are less formal than traditional Hearing rooms with different seating options, coffee tables, soft furnishings and plants.